In recent years, many computer scientists have been working on Brain-computer interfaces (BCI) to make computer and human interaction better. Many tech companies and universities have spent millions of dollars in developing a working prototype of fully functional BCI to read the human brain. Now a team of researchers in Europe has managed to design a computer that interacts with bran and communicates with people who have lost all voluntary movement. 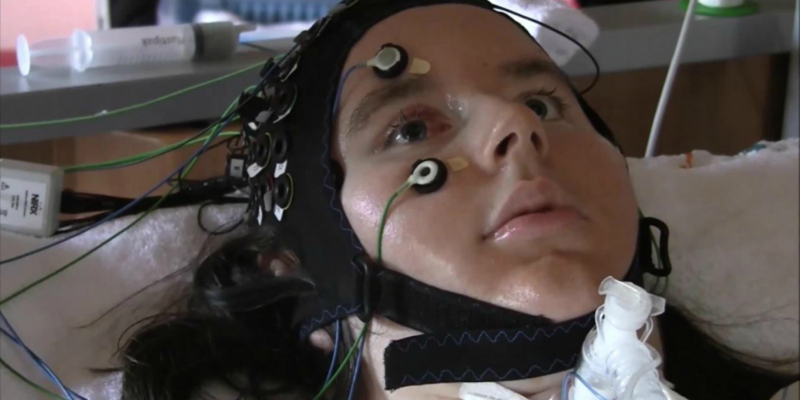 It measures electrical waves coming out of the brain and blood flow. In tests, this interface gave amazing results. This brain-computer interface fits on a person’s head like a swimming cap. The team behind this tech tested this with few Paralyzed Patients and asked various questions to see the responses. Various questions had been asked to verify whether they are answering right. These questions include “You were born in Berlin”, “Paris is the capital of Germany”, “Do you want to live” and more. If this device gets success, it can be one of the best things we have discovered in recent years. It can be used to improve the lives of patients suffering from various critical complications.